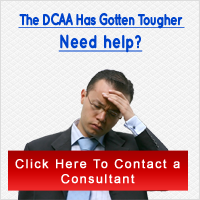 What is the DCAA Audit Checklist? Where Can I Find One? â€¢ relationship to GAO high-risk areas or DoD management challenges. Tags: checklist Did you enjoy this article? Share it!